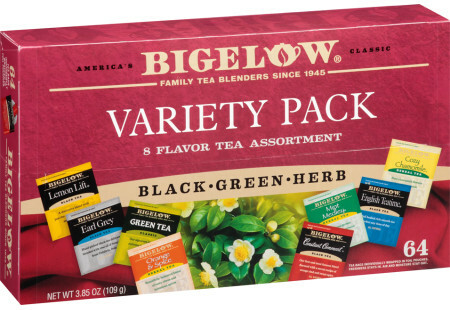 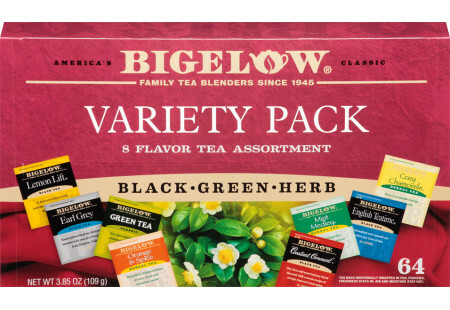 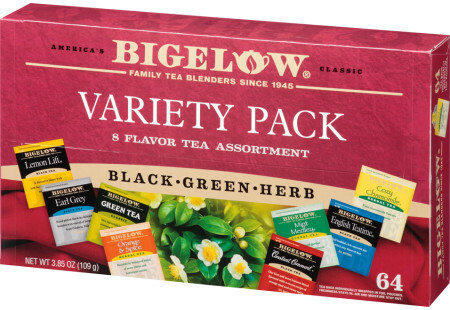 Sampler of 8 delightful Flavored and Herbal teas, 64 individually foil wrapped tea bags. 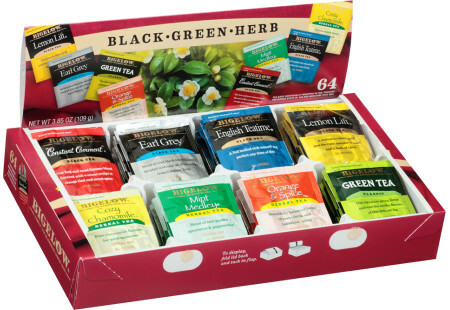 One case contains 6 gift boxes of 64 individually foil wrapped tea bags each. 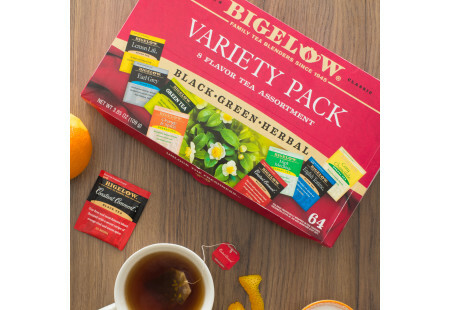 Flavors inlcude: Constant Comment, Earl Grey, English Teatime, Lemon Lift, Green Tea, Cozy Chamomile Herbal, Mint Medley Herbal & Orange & Spice Herbal. 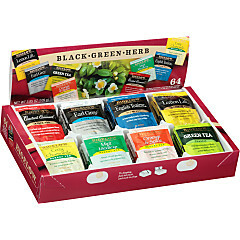 Ship to only one address. 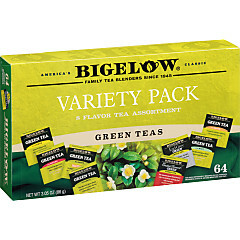 3.05 oz. 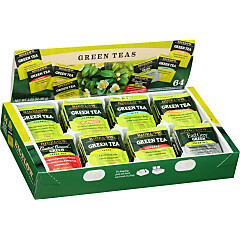 (86g), 64 tea bags per box, 384 total tea bags.